Personalised Teddy Bears & Gifts has a wide range of services that we can offer to customers. We can digitise your design and embroider it onto shirts, jackets, towels, etc. We can apply names, numbers & designs to most items that can take small amounts of heat. Ideal for names on bags, jumpers, etc. or personalising clothing and towels. We can use our heat press to apply designs to many specialised heat treated items to produce amazingly colourful and unique items. Cups, mugs, bar mats, polyester shirts, bibs& many, many more. 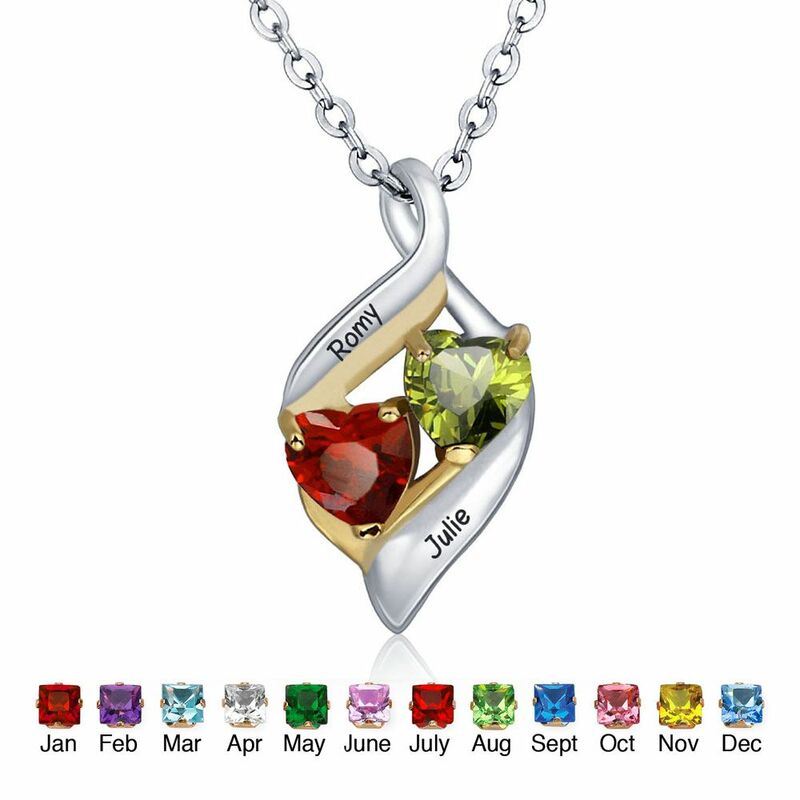 If no birthstone is specified random stones will be used to make each necklace. Only by specifying each stone can you be assured that you will receive the correct stone insertion. Each personalised Jewellery item must be manufactured and personalised individually. Please allow up to 3 weeks for manufacture and shipping to arrive. 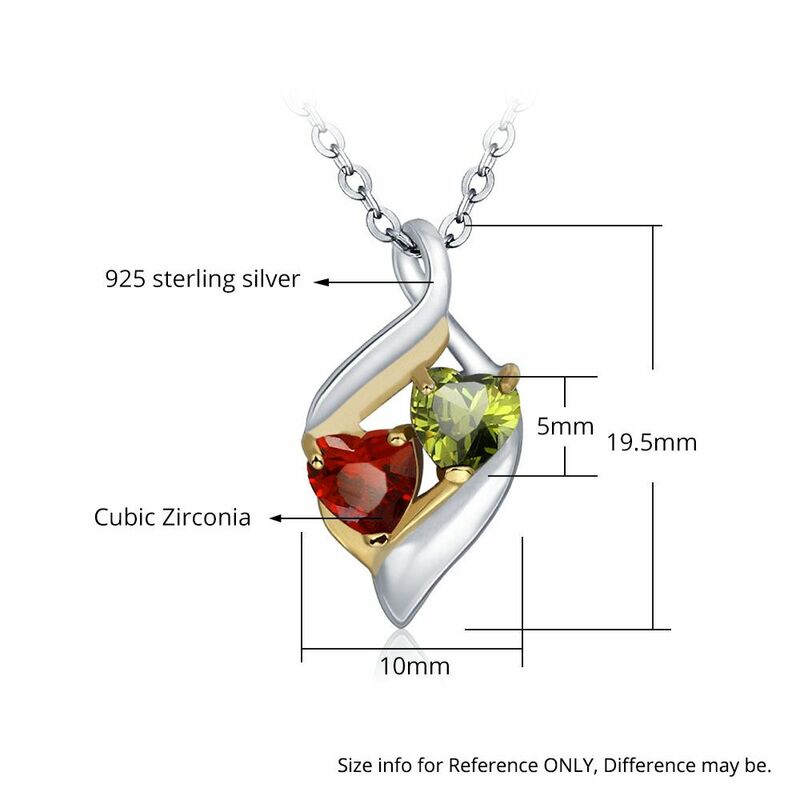 Silver jewellery for sale on our website is Guarantee Solid Sterling Silver Jewellery. At Personalised Teddy Bears and Gifts we appreciate your purchase and aim for 100% satisfaction. Please contact us immediately should there be any issues on receipt of your order. We will only accept refunds & exchanges within 14 days. Personalised or handmade items will only be available for exchange and only if there is a manufacturing fault. Change of mind by the customer is not a reasonable reason for a refund. Items will only be exchanged or refunded if they are unused, unwashed and in original packaging with tags. A copy of your invoice/receipt must also be included. The cost of returning items for exchange or refund is to be paid by the customer. In the event that you have received faulty or damaged goods, we will cover the return postage costs. Please make sure that any returns are packaged securely and are posted using an insured & trackable method (such as Registered Post). All Sale Items are non-refundable or exchangeable so please choose carefully! © 2019 Personalised Teddy Bears & Gifts All Rights Reserved.